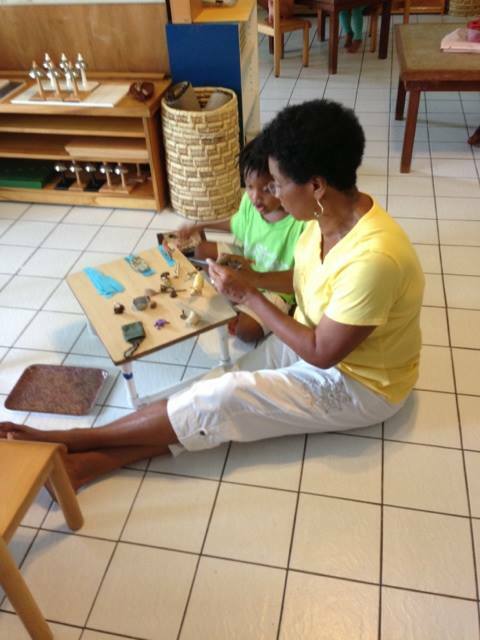 The Montessori method of teaching, which is child-led, can seem non-intuitive at first. Parents often ask questions like “Why isn’t my preschooler learning to say the alphabet?” or “When will my child start to read?” We invite you to learn more about Dr. Maria Montessori, and how her discoveries and education philosophies have created an educational environment where carefully guided children independently develop a deep love and respect for life-long learning. Research has shown that early Montessori students are often ahead of their peers academically in their teens. The links on this page will soon be connected to our Amazon Smile program, where your purchase will earn funds for our school!